Echoing private comments made by Director of National Intelligence James Clapper in May, CIA Director John Brennan today said the release of 28 classified pages that describe links between Saudi Arabia and 9/11 would necessitate coordination between the White House and Congress. Brennan’s remarks came in an appearance at the Council on Foreign Relations, and are the first public assertion by an administration official that an ongoing review of the 28 pages will not end at the White House. The CIA director’s statement was prompted by a question from the audience—posed by a registered foreign agent of the Kingdom of Saudi Arabia. In the summer of 2014, spurred by members of the House seeking the release of the 28 pages, President Obama tasked Clapper with coordinating an intelligence community review of the 28 pages. 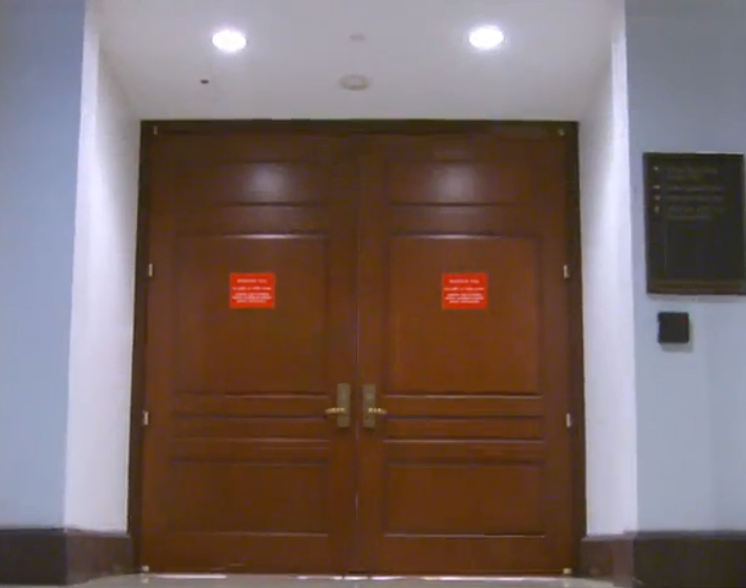 The 28 pages are found in the report of a 2002 congressional joint intelligence inquiry into 9/11, and are housed in a secure facility beneath the U.S. Capitol. As he did earlier this month, Brennan simultaneously endorsed the release of the 28 pages while questioning their value in providing a better understanding of the attacks that killed nearly 3,000 people. Brennan did not mention Saudi Arabia in his remarks, but has previously made clear his concern that readers of the 28 pages might conclude the Saudis were complicit in aiding the hijackers—a conclusion that they would share with former Sen. Bob Graham, who co-chaired the congressional inquiry. Graham has said that “the 28 pages point a very strong finger at Saudi Arabia as being the principal financier” of the 9/11 attacks. In addition, there are many more counterpoints to Brennan’s assertion that the 9/11 Commission conducted a “thorough, thorough” investigation of Saudi links to the attacks. Brennan’s remarks were elicited by a question from George Salem, a strategic advisor to DLA Piper, which is a registered foreign agent of Saudi Arabia. Salem asked Brennan to comment on the timing of the release, the expected extent of declassification and whether the release would be accompanied by additional investigation reports to provide fuller context. 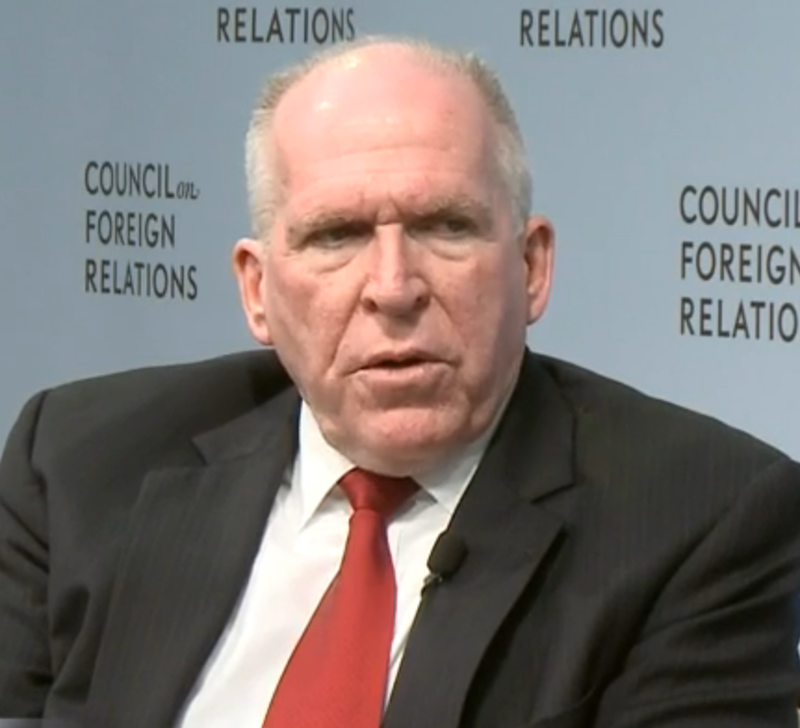 “There are some other documents that may come out at the same time, as you point out, but again I defer to others who have that decision-making responsibility,” said Brennan.